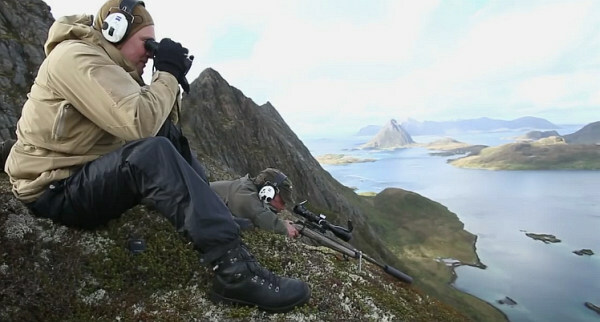 *This is with temperature corrected -30° F below standard at sea level. 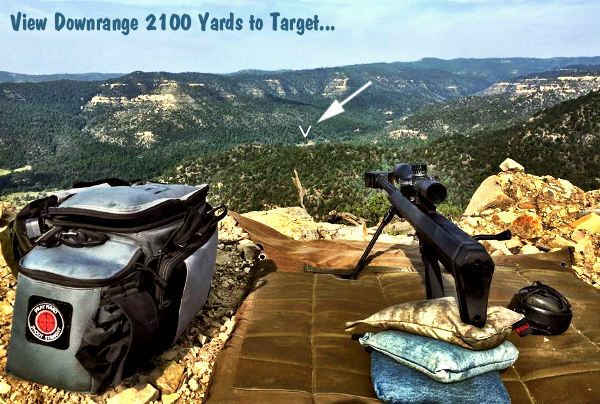 Share the post "Whittington Ultra-Long Range — Ringing Steel at 2100 Yards"
Applied Ballistics has created a new series of YouTube videos about precision long range shooting. 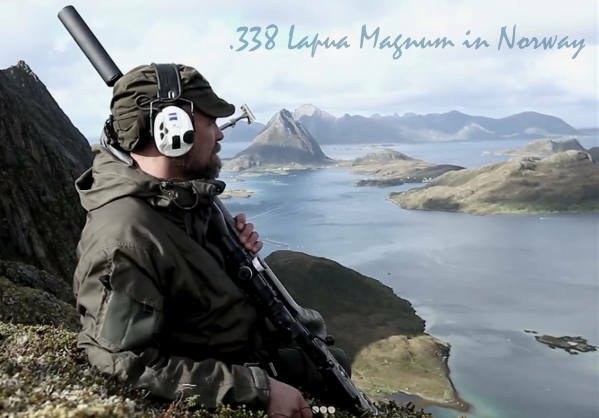 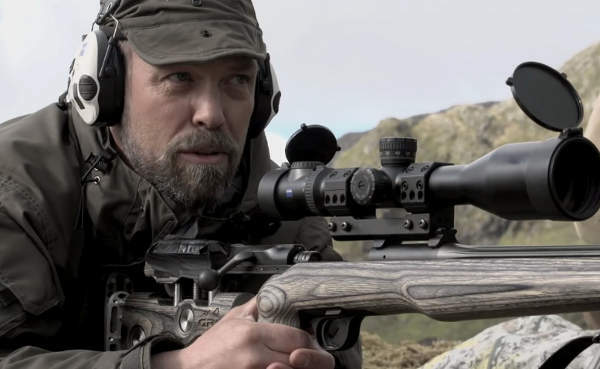 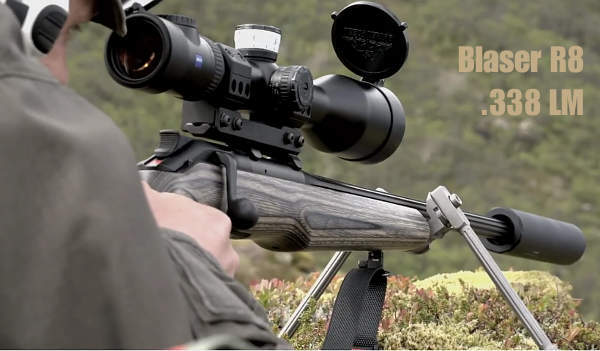 Featuring ace long-range shooter and professional ballistician Bryan Litz, these videos address various topics of interest to long-range marksmen. 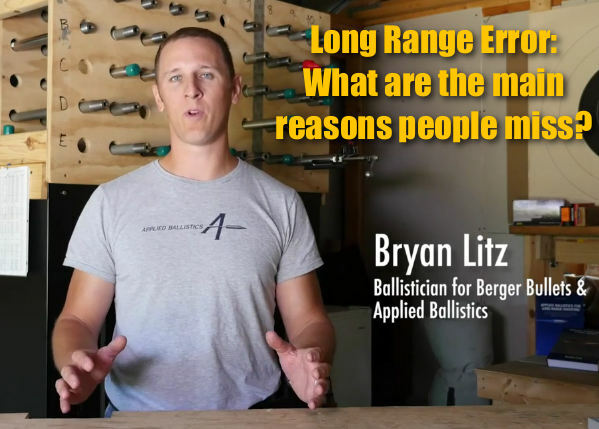 In this week’s video, the second in the series, Bryan Litz examines the most common causes of ballistics shooting errors at Long Range. 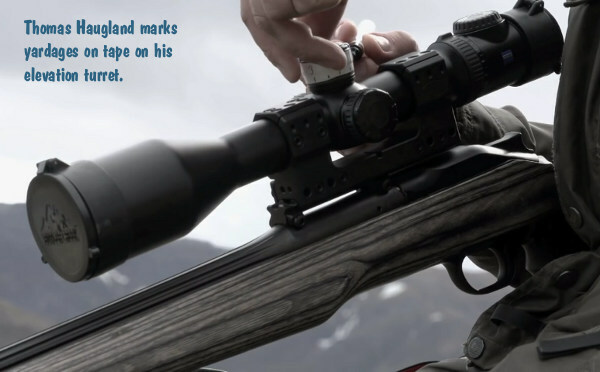 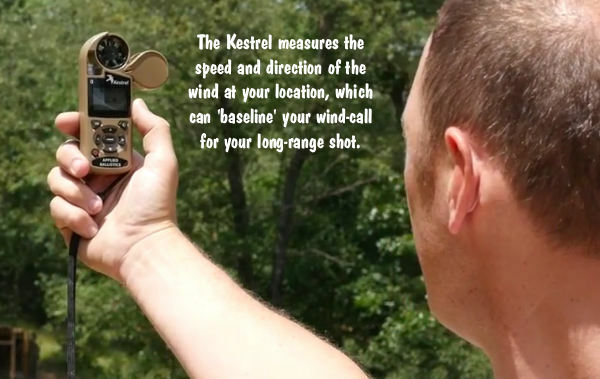 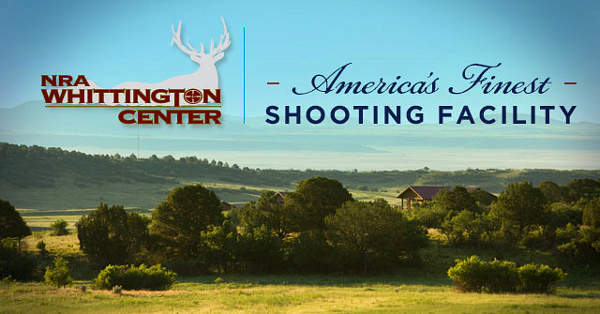 Share the post "Long Range Shooting Error — Why People Miss"